Largest Larkin Inventory! – If we don’t have it, it is not available! Shipped the Same Day the order is received. 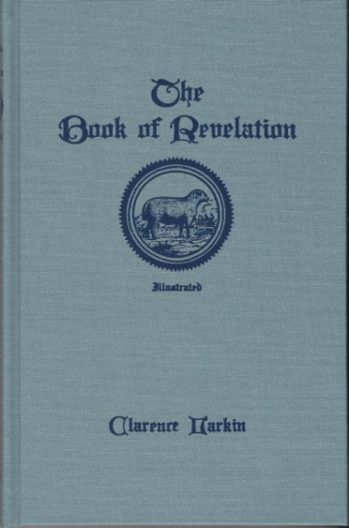 Rare and Hard to get Clarence Larkin Products not available anywhere else. Clarence Larkin was born October 28, 1850, in Chester, Delaware County, Pennsylvania. 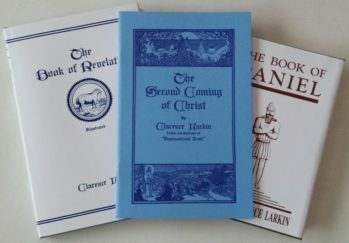 Larkin was converted to Christ at the age of 19 and then felt called to the Gospel. Larkin felt that God wanted him in the Gospel ministry. 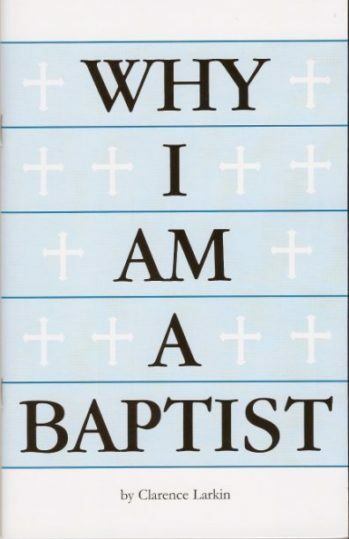 When he was converted he had become a member of the Episcopal Church, but in 1882, at the age of 32, he became a Baptist and was ordained as a Baptist minister two years later. He went directly from business into the ministry. Larkin’s first charge was at Kennett Square, Pennsylvania; his second pastorate was at Fox Chase, Pennsylvania, where he remained for 20 years. 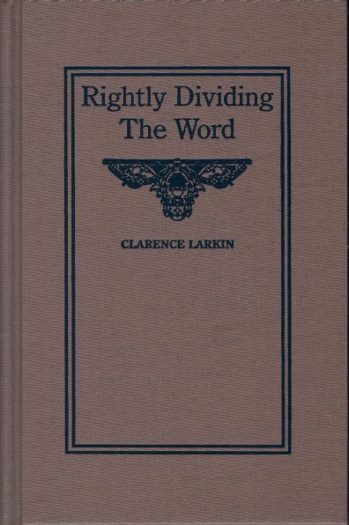 Larkin was not a pre-millennialist at the time of his ordination, but his study of the Scriptures, led him to adopt the pre-millennialist position. 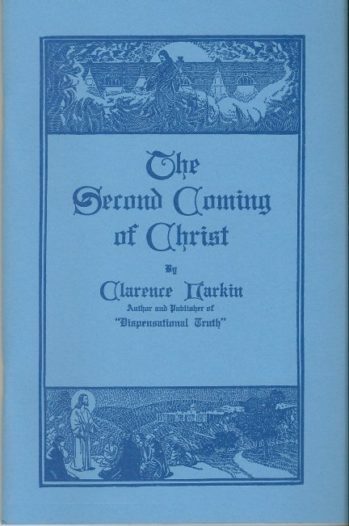 During this time Larkin published a number of prophetical charts, which were widely circulated. 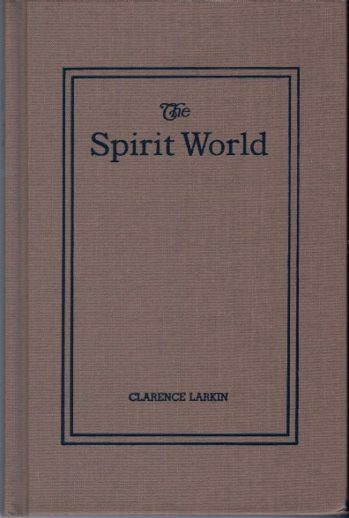 When World War I broke out in 1914, Larkin was called on for addresses on The War and Prophecy. 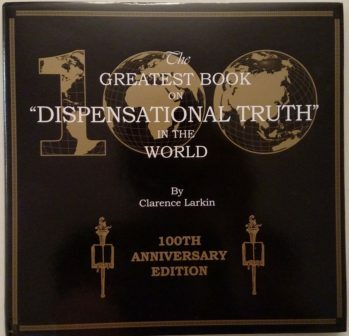 Then God laid it on his heart to prepare a work on Dispensational Truth (or God’s Plan and Purpose in the Ages), containing a number of charts with descriptive matter. 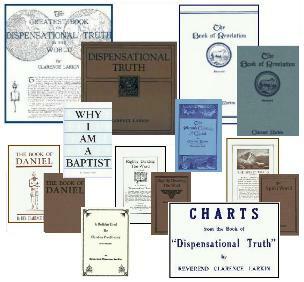 He spent three years of his life designing and drawing the charts and preparing the text. Because it had a large and wide circulation in this and other lands, the first edition of Dispensational Truth was soon exhausted. Realizing that the book was of permanent value, Larkin revised it and expanded it, printing it in its present form. 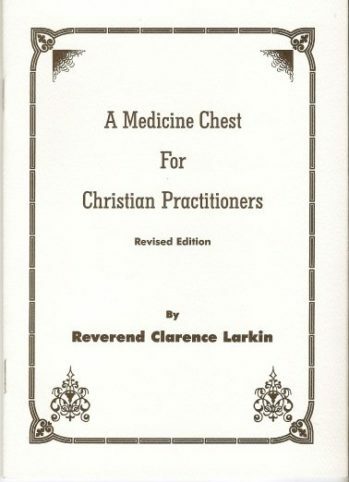 Clarence Larkin followed with other books: Rightly Dividing the Word, The Book of Daniel, Spirit World, Second Coming of Christ, and A Medicine Chest for Christian Practitioners, a handbook on evangelism. 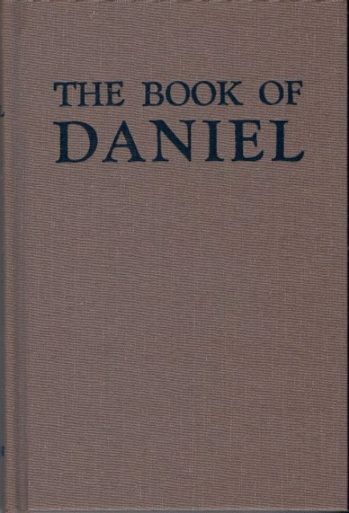 18507 to 1924 American Baptist Pastor, Bible Teacher, and Writer.